Hey there to all the Z650 owners. Planning to get a new bike and have almost zeroed in on the Z650. My usage will be mostly city commuting and short highway rides once in three months. My reasons for getting the Z650 are the low seat height as I’m only 5.4 the low kerb weight and the aggressive pricing by Kawasaki. Request you to kindly help me with your ownership experience feedback and any suggestions are welcome. Hey, i own a z650 for about 4 months now and the experience has been good. I have done 6k kms so far mostly a mix of city and highway rides. If you have any specific questions feel free to DM me and i will be glad to help. Keep us updated about your purchase, till then safe riding. Dear owners, can you share the Maintenance and spare parts cost of z650. Why is insurance 23k for it? The maintenance costs varies with the city AFAIK, the general consumables and basic spares like oil, oil filter etc are priced same and the labour cost varies is what i have noticed. The insurance was 19.5k when i picked up mine in June'18, i guess the new policy of extended third party cover has contributed to the increase. Hey everyone, received delivery of my 2019 Z650 yesterday. Can’t wait to complete the run-in and hit the highway! 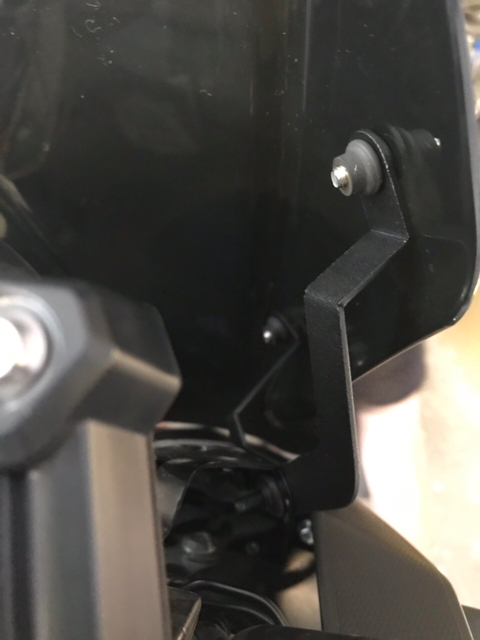 Has anyone installed a luggage rack on their bike so far? I plan to tour with my wife and saddle bags don’t seem like a great option from a comfort standpoint. A good long ride can clear your mind, restore your faith, and use a lotta fuel. 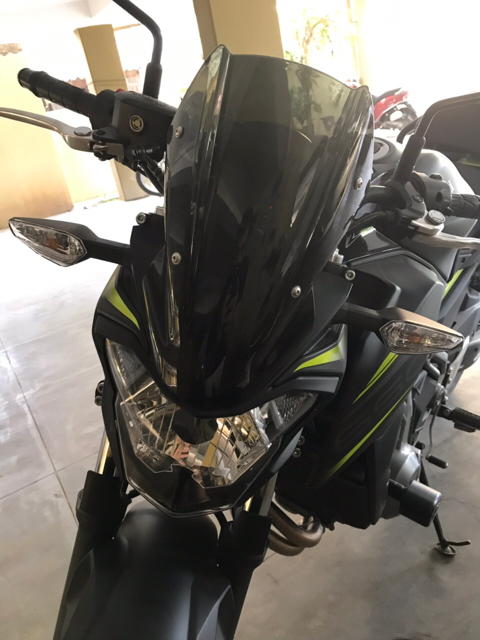 Does the 2019 Z650 and Ninja 650 get LED headlights? The Z650 doesn’t. The headlights are actually disappointing and I will look at changing the bulb or add separate lights sometime in the future. I have installed an SW Motech Tray 36 box on a Zana rack, attaching a pic for your reference. Imam Jafer Ali likes this. Can you share where you bought the rack and how much you paid for it? Cursory google search didn’t yield much. Why did you go for the hard case? Basis your experience, would it be more comfortable for the pillion compared to waterproof sacks like the Enduristan tornado? Lastly, I’ve been looking for a layer of protection for the silencer as I’ve already had a couple of speedbreaker scrapes. The diameter of most silencer rings is too large. Though not visible in the photo, have you figured anything out for this? Installed a taller windscreen ordered from AliExpress https://s.click.aliexpress.com/e/5MfyVL6. The package didn’t come with any instructions and the screw head wasn’t compatible with any Allen key in my set! After struggling for about an hour and scratching the screen a little I managed to install it. Haven’t been able to test it yet as I’ve injured my ankle. One downside though is that the front number plate doesn’t fit anymore. Will need extended brackets for the same.